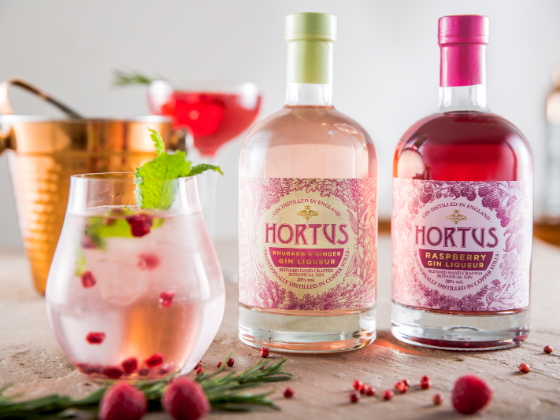 With the gin category rising in popularity, Lidl wanted to introduce a limited-edition range of gin liqueurs under the Hortus brand to inspire the younger, more experimental gin drinker. 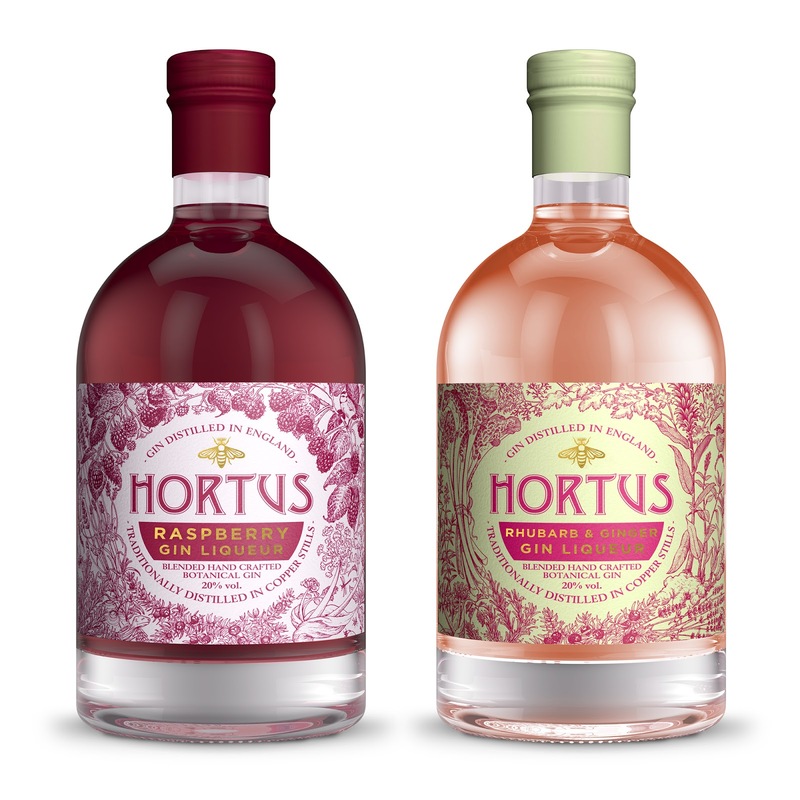 They wanted to merge two distinctly different worlds: the traditional, dark and rich opulence of liqueurs, with the light, delicate fresh cues of modern flavoured gin. 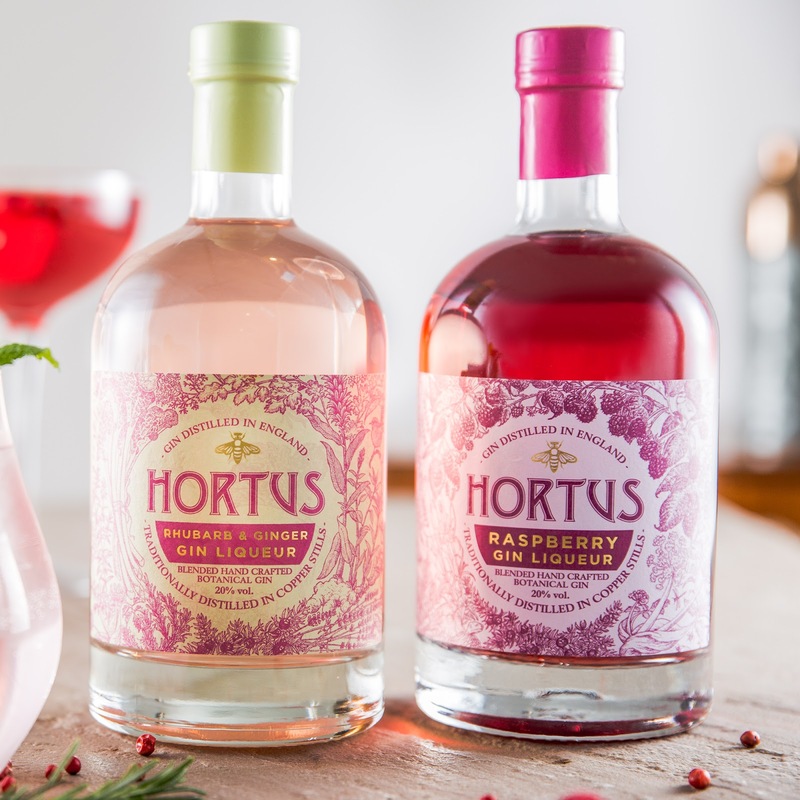 After going on sale in November 2017, the Hortus gin liqueurs have been Lidl's fastest-selling own-brand to date, selling out of both the raspberry and rhubarb gin liqueurs, with rave reviews from gin lovers UK-wide. Sales reached over 400 bottles per hour in November 2017. That’s seven bottles sold per minute! For this special edition packaging, we experimented with the artisan style of the brand to promote the ‘crafted’ nature of each product. 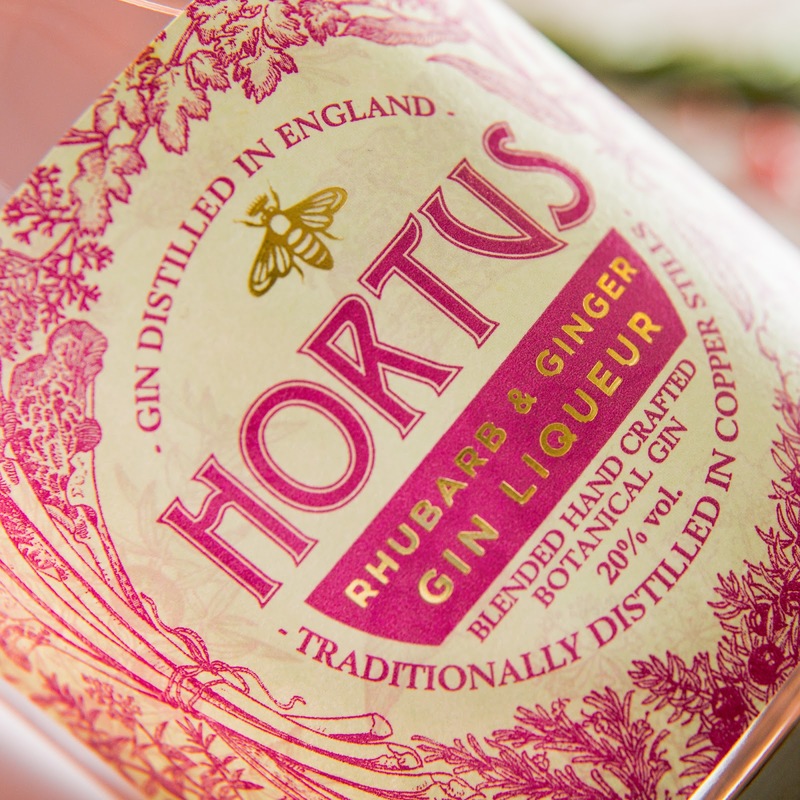 The labels feature intricate, hand-drawn botanical illustrations, expressing the delicate yet complex infusions discovered inside. Each illustration features key ingredients of the gin (raspberries, rhubarb, etc. 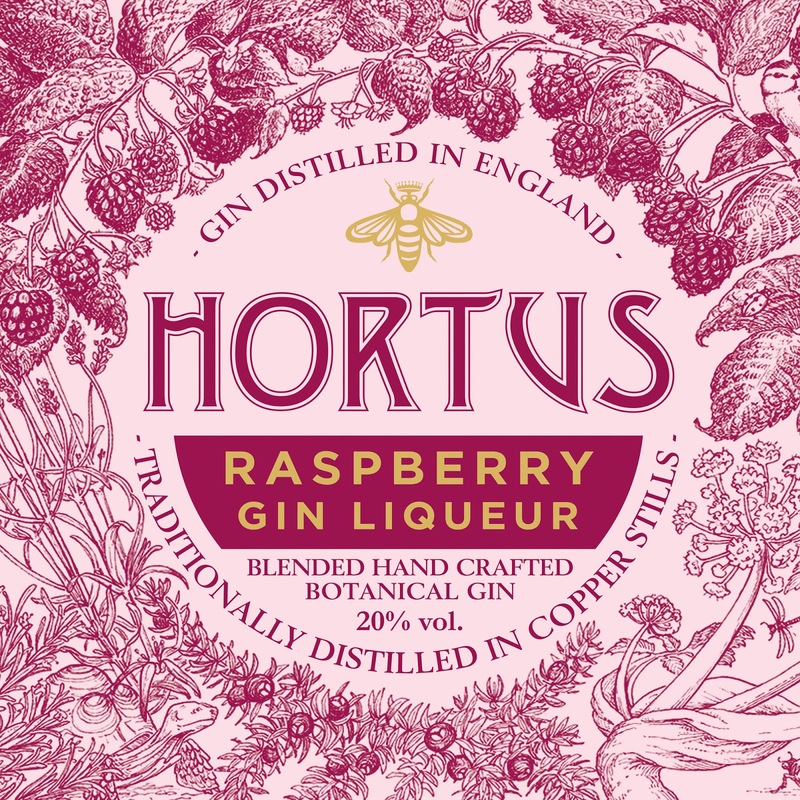 ), in which hide tiny, discoverable animal characters such as the special tortoise the gin is named after, ‘Hortus the Tortoise’. 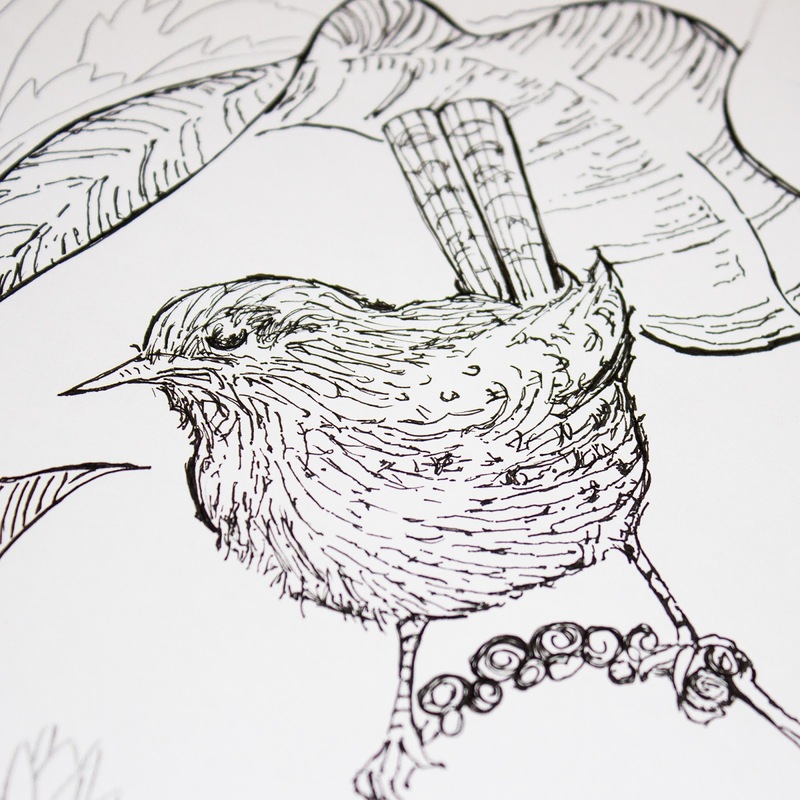 The labels are also reverse printed so that illustrations are gradually revealed inside the bottle as the gin is consumed.